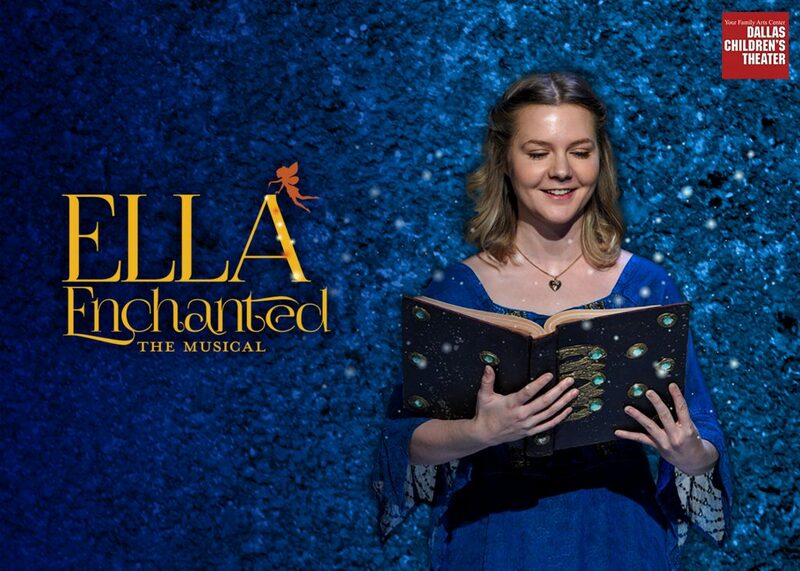 Ella Enchanted: The Musical is coming to Dallas Children’s Theater! Ella of Frell is turning the traditional Cinderella story upside down! At birth, she was given the “gift” of obedience which forces her to do anything people command: whether that’s hopping on one foot all day or telling her best friend to just go away! Join Ella as she attempts to outwit her evil stepsisters, escape hungry ogres, and save the prince before she can claim her real voice. The Contest begins at 12:01 AM Pacific Time (“PT”) on Tuesday, January 15, 2019 and ends at 11:59 PM PT on Friday, 25, 2019 (“Entry Period”)—Any entries received after the Entry Period will not be eligible for judging.